Due to the rapid growth of development of component based software systems, the optimal commercial-off-the-shelf (COTS) selection has become the key concept of optimization techniques used for the purpose. 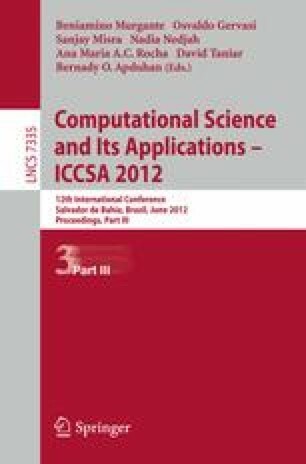 In this paper, we propose an optimization model that aims to select the best-fit COTS components for a modular software system under multiple applications development task. The proposed model maximizes the functional performance and minimizes the total cost of the software system satisfying the constraints of minimum threshold on intra-modular coupling density and reusability of COTS components. A real-world scenario of developing two financial applications for two small-scale industries is included to illustrate the efficiency of the model.